Jump, jump, jump! As high as you can go! Don't fall off, it's quite a steep drop. 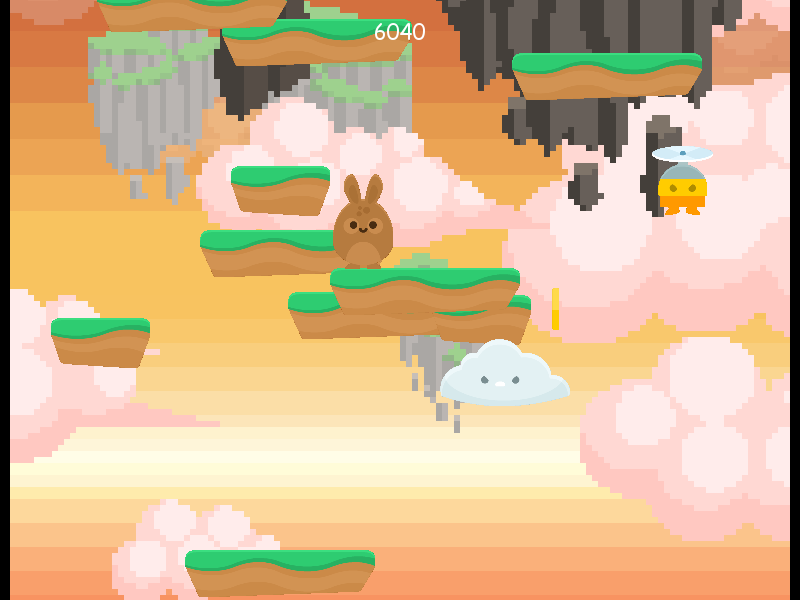 Grab a powerup to help you stay up high, and don't let your enemies knock you down from the top of the clouds! 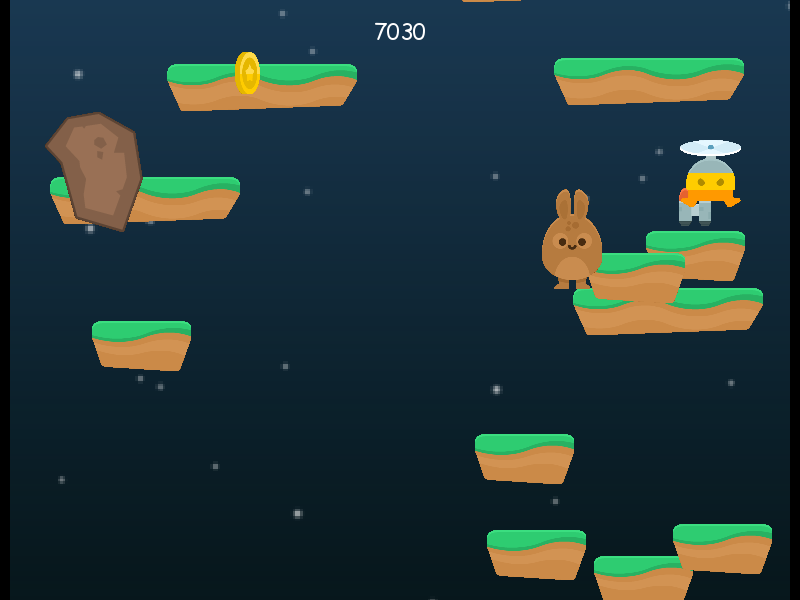 Download Jumpy, the new platformer game for windows! The higher you jump, the more coins you collect. Coins? They're not for nothing! Go unlock new powerups in the shop, or buy different characters to jump with! 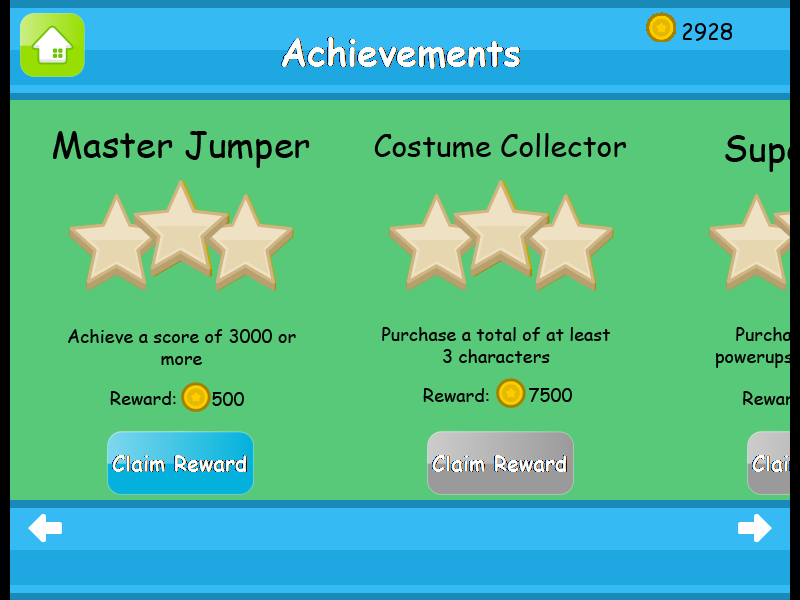 Complete achievements to earn rewards and unlock new items. Beware, though - the higher you go, the harder it gets! Can you make it out of this world? "Ransomware is a type of malware that prevents or limits users from accessing their system, either by locking the system's screen or by locking the users' files unless a ransom is paid. More modern ransomware families, collectively categorized as crypto-ransomware, encrypt certain file types on infected systems and forces users to pay the ransom through certain online payment methods to get a decrypt key." First let me say that I would never do anything like this, and that this game is completely safe to download and play. I have an idea as to why ransomware was detected, however. 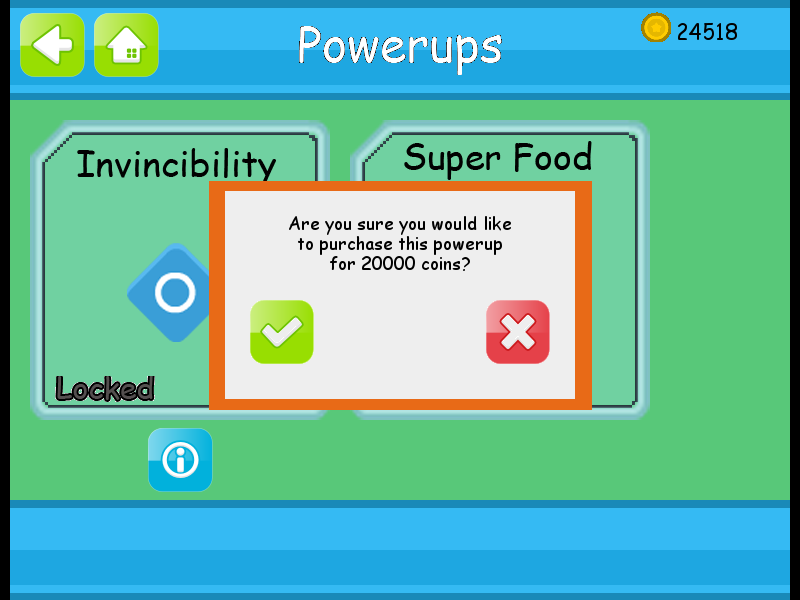 In the game you can earn coins and use those coins to buy items in the shop. I used text documents with different key words written in them to save all the player's coins/items. Since that was the method I used to save all the game data, it would be very easy for anyone to simply open up the text documents and edit the amount of coins/items they have in the game. To solve this problem, I put some of these text documents in a .zip file, and then encrypted it with a password. The zip file is decrypted and opened up whenever the game needs to access the data, and then instantly closed and encrypted again. From the very small amount of knowledge that I have on ransomware, it seems that doing something like this with .zip files could show up as ransomware on a security software like Trend Micro. This is my best guess as to why something like that would show up, but I can guarantee you that this is safe to download & play and that I would never put malware in any of the games that I make. Once again I'm not an expert, but I hope this helped a little bit. Sorry for the long response, and thanks for your feedback! I'm not quite sure why you aren't able to download the game, but the network error is not because of the game. 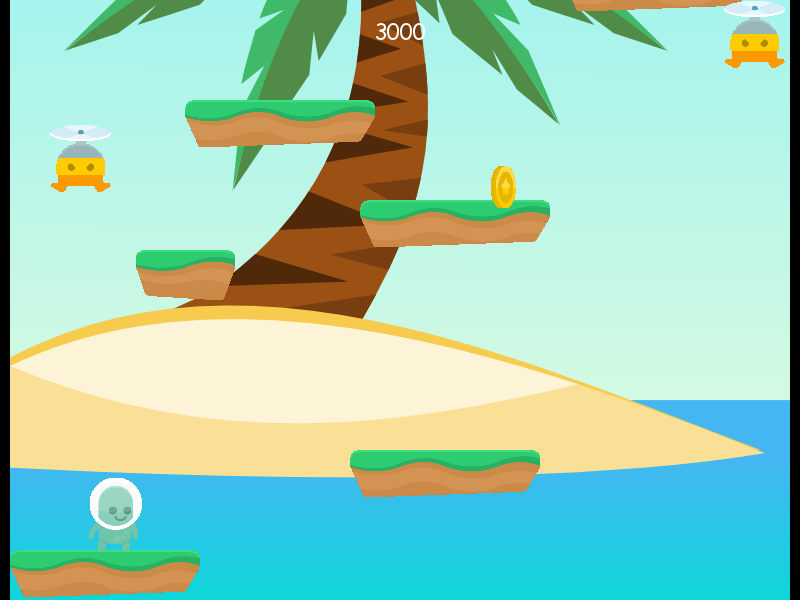 The game can be played without a network connection. 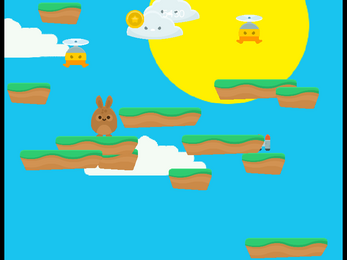 I don't know why you can't download it on chrome or ie, I have tested out the download several times and it is working. Feel free to reply or email me (bbpaulson1@outlook.com) and I will help you fix the issue if you haven't already. Thanks! 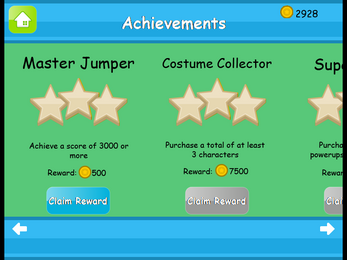 I know the network error is not because of the game because I have not executed the games exe yet. It is a server issue or possibly an avast issue. With avast stopped for 10 minutes the download completed. So avast is blocking the download. You should report it to Avast as a false positive or at worse case scenario check your files. Glad to hear it finally downloaded. I don't know why avast blocked the download, but I know it is safe. I have downloaded it several times on a few computers and it is just fine. Sorry you ran into this issue! nice job. it is addicting.